I mean, we ate it. 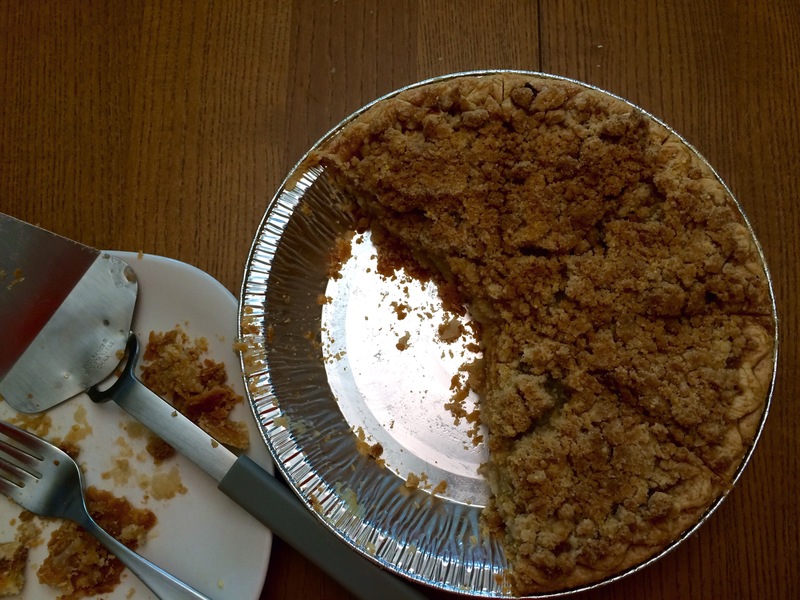 But the apples were mush, the crust (store-bought) was bleh, and I used too coarse a grind of corn meal in the streusel. Ah well, they can’t all be winners. This made me laugh. I’ve definitely had my share of kitchen fails! !